Andrew Forshaw is an Associate at Entuitive, based in our Edinburgh office. 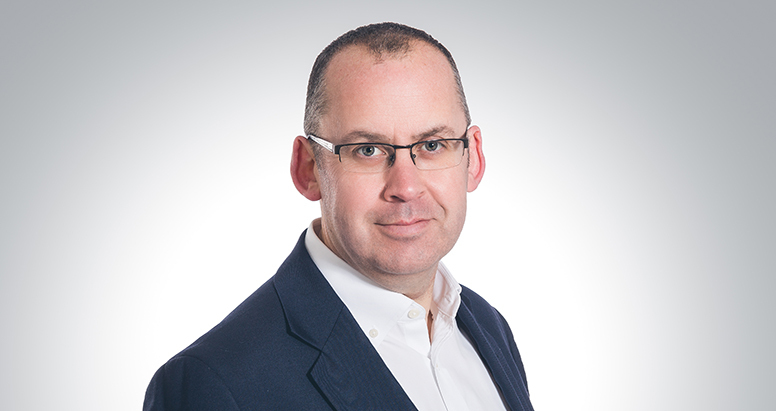 With extensive experience in several key sectors including aviation, defence, education and other public sectors, Andrew is responsible for leading project delivery in Scotland and Northern England. When it comes to delivering on his client’s vision, he believes in hands-on management and full collaboration with design teams to deliver the best outcome on each project. He takes a key position on design teams, particularly through the early stages of a project to ensure that the constraints are fully established, and opportunities and risks are fully mapped. A graduate of Bradford University in Civil & Structural Engineering, Andrew takes pride in building and developing open relationships with clients through open, honest, and frequent communication. His experience includes landmark projects such as GCHQ in Cheltenham, the recently opened airport in Muscat, Oman and Madrid’s Barajas Airport Terminal 4. His most photographed project is the EDINBURGH installation at Edinburgh Airport’s entrance plaza.